We don’t blame you if your cerebral cortex instantly flashes up images of plastic swans, ducks and other water-loving birds whenever the phrase ‘pedal boat’ is bandied around, nor do we blame you if a recent trip to Magaluf suddenly comes rushing back to haunt you. The fact of the matter is, a pedal boat (or pedalo) is usually the reserve of a local park lake, terrible tourist traps or travelling fun fairs, not the choice of the discerning buyer. 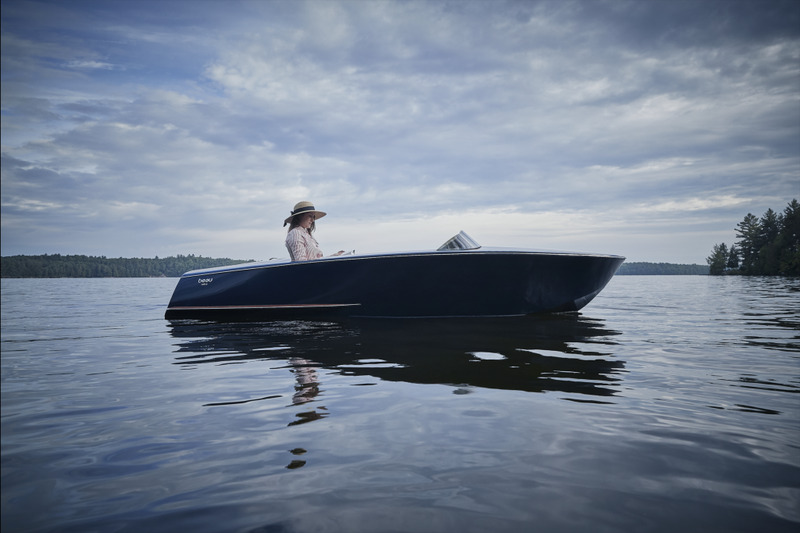 Beau Lake wants to change that with its stunning, mahogany decked Runabout pedal boat, which incorporates some stunning craftsmanship and evokes the sort of multi-million pound day boats you normally see thrashing around Lake Como. 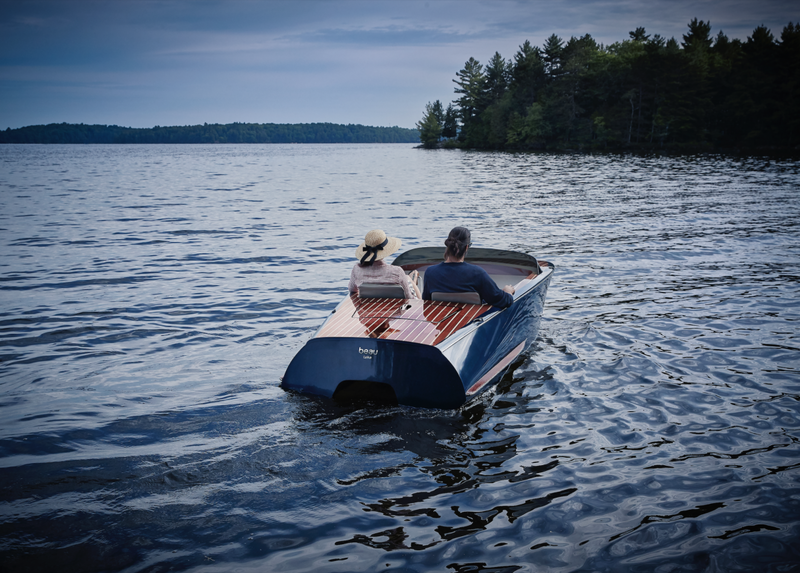 According to the American manufacturer of fine wooden water craft, this self-draining pedal boat consists of three primary construction components, including the hull, cockpit liner and deck surface, while an ergonomically designed, hand-carved wooden tiller with joystick component steers its course. 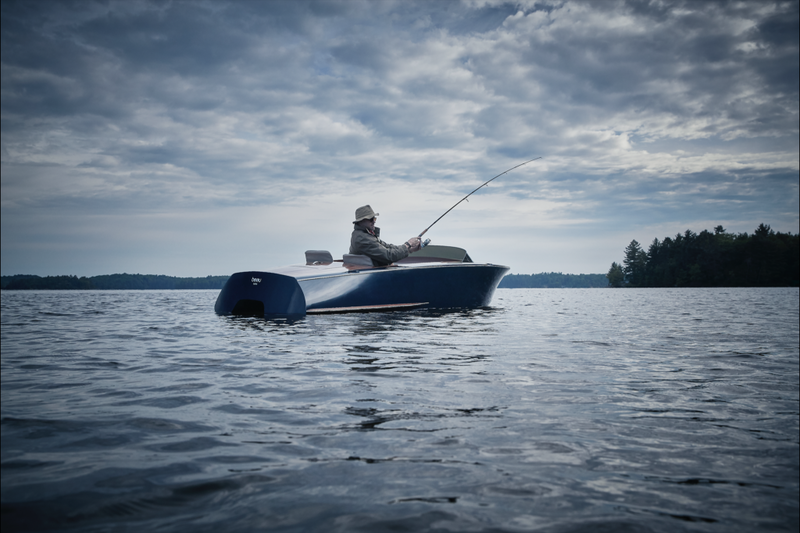 Built for excursions, sunset cruises and lake explorations, the Runabout’s molded fiberglass body, inlaid veneer deck and beautifully finished stainless steel castings. The seat is fashioned from one-inch thick leather and features a secret stowage area underneath for stashing champagne and other items you may wish to keep cool. And now the bit that really stings: it will set you back an eye-watering $20,000 if you fancy cruising around the local lakes in silence and style.